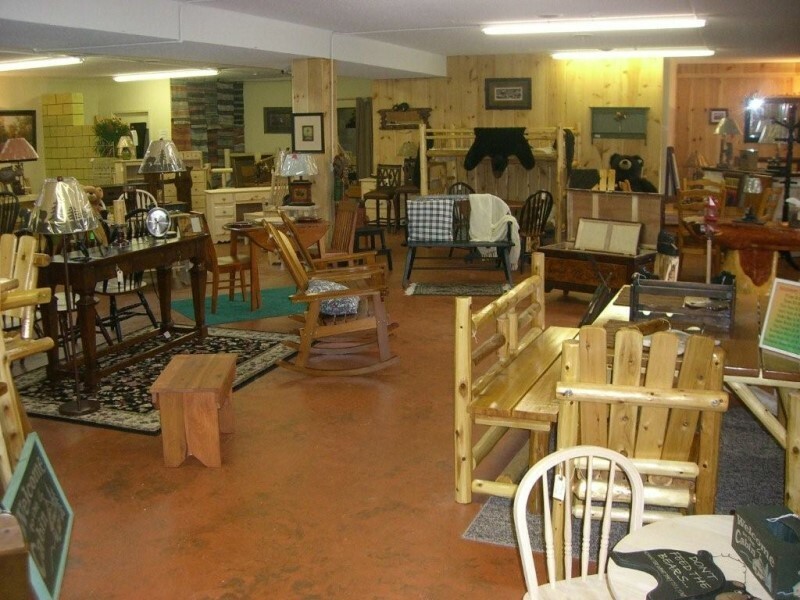 Lazy Bear Furniture offers a unique collection of cottage-style, rustic, cedar, unfinished and select pre-owned furniture from which to choose. For outdoor living we offer a large selection of cypress swings, rockers, tables, chairs and benches. Also on display are a wide variety of lamps, pictures and accessories to complement your cabin or home. We feature bear-themed, unusual gifts and decorating items including dinnerware, rugs, pictures, mirrors and other accent pieces. 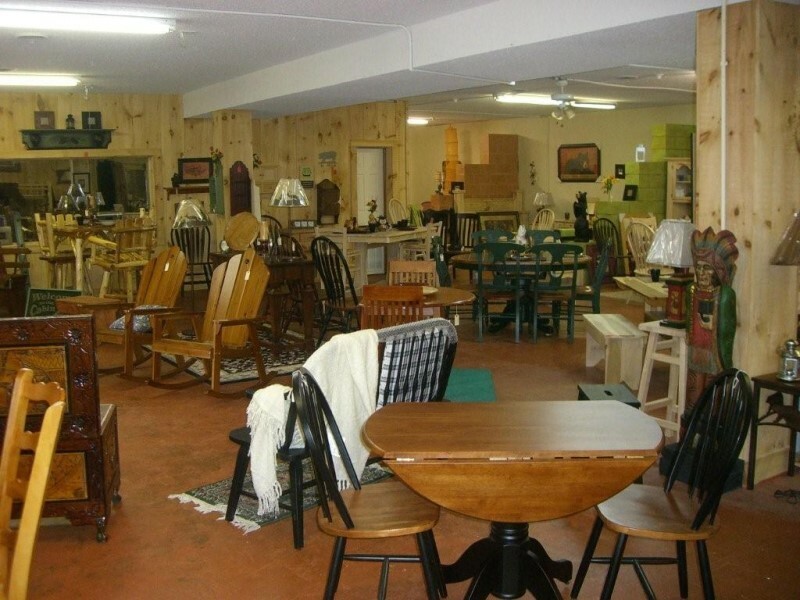 Lazy Bear Furniture has many one-of-a-kind items such as antiques, wine racks, wine displays, waterfall fountains, bar furniture and accessories. When you walk through the doors you will immediately recognize the fresh scent from the pine boarded walls. 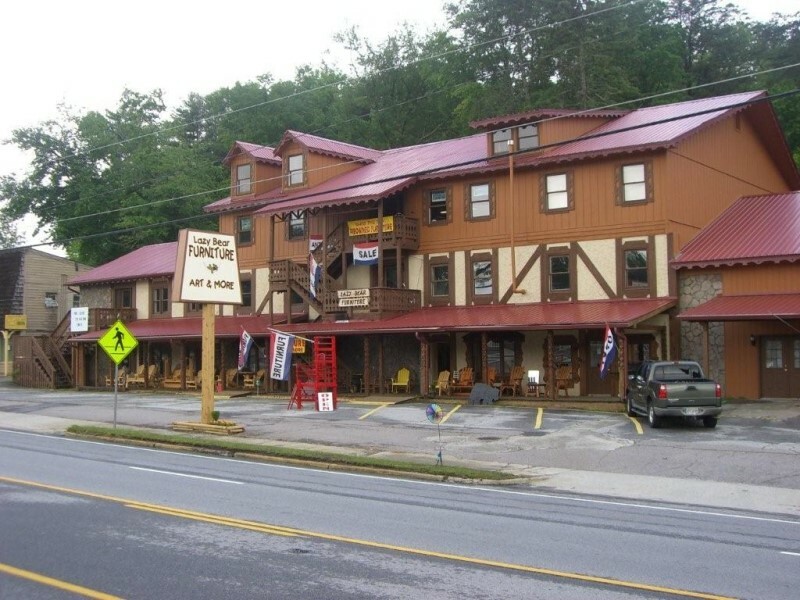 With approximately 6,000 square feet of showroom, there are many rooms to browse and explore. 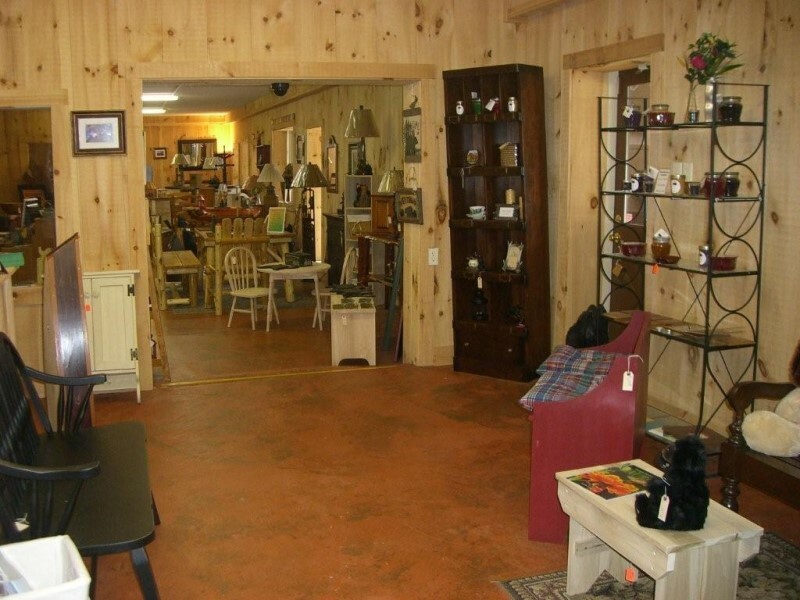 We are continually adding new and unusual items of furniture and accessories. We are also a tasting room for Georgia Wines. Come by and enjoy a taste. Lazy Bear is open Thursday through Monday during the Summer; Friday through Monday Fall and Spring; and weekends during the Winter. Our operating hours typically are 10:30 a.m. – 5:30 p.m. We will open by appointment as needed or extend our hours to assist you. We invite you to visit our relaxed atmosphere often and enjoy the ever-changing shopping experience you will find at Lazy Bear Furniture.